Of the many disconnected things that I follow on youtube, from ASMR artists (called ASMRtists for a one-syllable shortening), to blogs about Atheism, to musicians, to a hula-hoop phenom, I had come to follow a channel called Meytalll, from Meytal Cohen, an youtube drumming sensation. Mixed within the videos of watercolor tutorials and massage techniques, a TEDx talk featuring Meytal came up. Of course I had to listen. What she had to say touched heavily on the world of self-publishing and the world of independent writers, even though she was talking about music and the music industry. Sounds familiar to a lot of what I read on the publishing industry. Now of course Meytal did not sign that deal, voting to remain independent and finding success along the way. 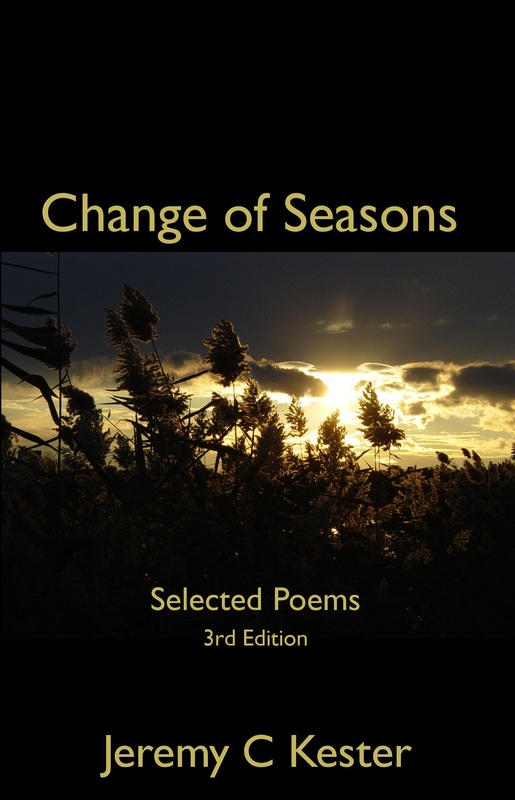 It tells of how much that the internet is allowing for the opportunity to change creative industries. It is tearing down barriers that have been making millionaires of those not directly involved in the creative process, and have determined for their own benefit, the doorways into any industry. People are finding that they don’t need the industry to eek out a living. As independent creative individuals, many of us have decided to shun the industry to retain our creative freedom. No. Not all of us become millionaires. Many (probably most), like myself, barely make enough off of their work to even classify as a 2nd income. Largely this is due to the gates still being guarded by those who are losing their ability to control what they once did. But as independents, we choose what we do, how we do it, and when we do it. 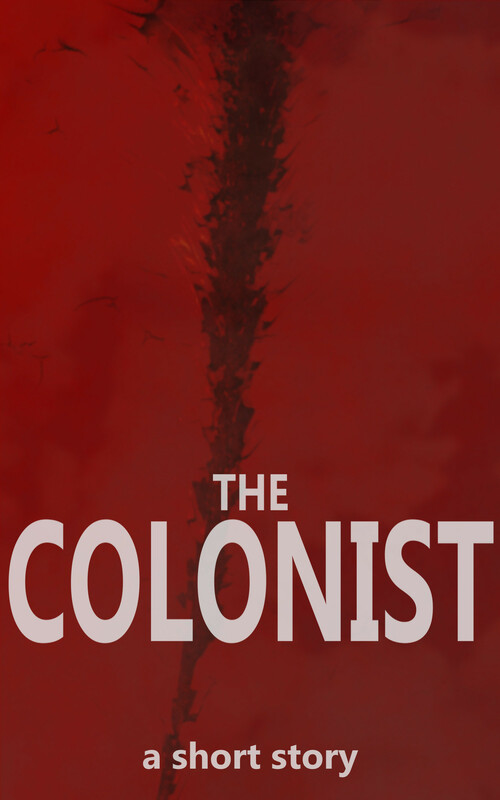 Three-quarters of the projects I work on would not be even allowed were I to have found success in any one of my current published works. If Gravity found success, I would be cornered into producing only sci-fi. 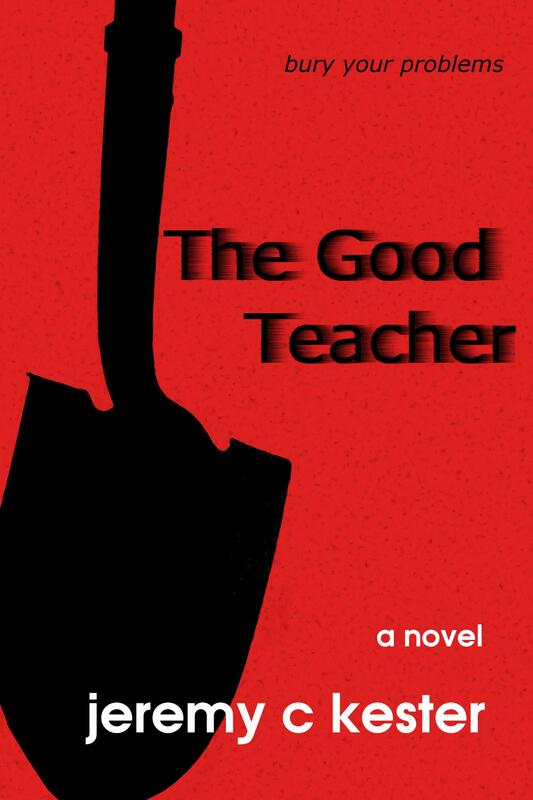 If The Good Teacher was successful, twisted, thrillers would be the focus. I wouldn’t be writing book 4 of Gravity. 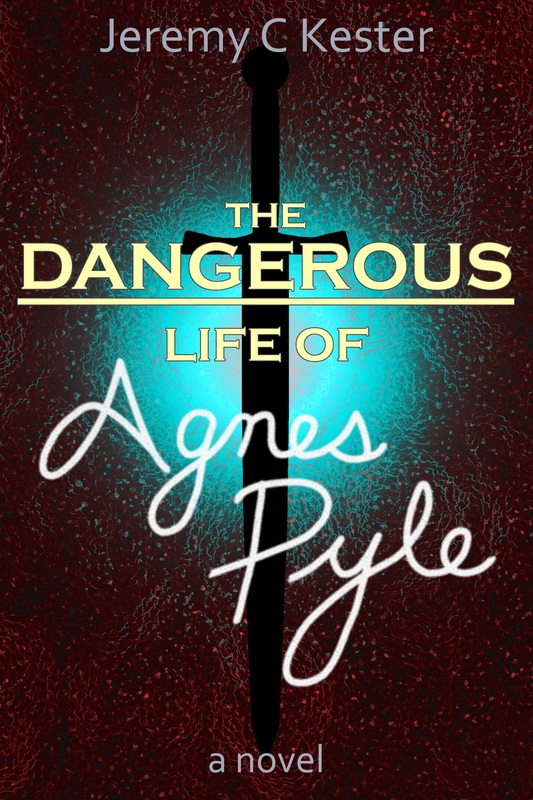 If The Dangerous Life of Agnes Pyle took off, it would be young adult supernatural adventures. I would not be writing a children’s book about a young adventurous paleontologist and a time portal letting dinos into this world. I would not be releasing a short story about a woman who is hunting for dragon eggs in a world where dragons rule. I would not be rewriting my old web-serial formerly called “The Vigil,” a dark, twisted, crime noir. Were I dependent vs independent, I would be choosing projects (or have them chosen for me) based on what has the highest probability to line pockets rather than now where I write to satisfy my own creative desires. Could any and all of these projects been made better if they were vetted by those in the industry? Maybe; maybe not. But there is a huge risk it wouldn’t be entirely my own if they were vetted. Being independent isn’t about being mega-successful. Yes, that is everyone’s desire: success doing something they love. Being independent is about the art. Meytal is an inspiration to that fact. We do not need a record company or a publishing house to validate our credibility as artists. We need only the art. The industry will change. Whether they like it or not. And it’ll be for the better.